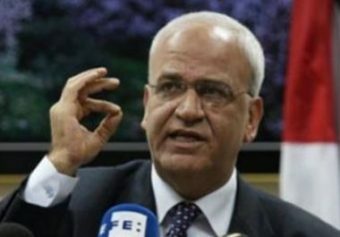 Secretary-General of the Palestine Liberation Organization’s (PLO) Executive Committee Saeb Erekat, early Friday, underwent a successful lung transplant surgery in a Virginia hospital. “The medical team announced the surgery was successful and Erekat’s new lung is working and responding well,” said Head of the PLO’s General Delegation in the US Husam Zomlot in a press release. Zomlot added, according to WAFA, that Erekat is in good condition, however he needs to receive follow-up treatment for several weeks. He thanked the medical team on behalf of President Mahmoud Abbas, and expressed his hopes for Erekat’s speed recovery and safe return home. Erekat was admitted on Thursday to the operating room, at Inova Fairfax Hospital in Virginia, for a lung transplant. Erekat, 62, top Palestinian negotiator with Israel for the past 20 years, has been suffering from a debilitating lung disease that require lung transplant to be cured from it. He has been on the lung transplant waiting list for few months and recently traveled to the United States to undergo transplant operation. 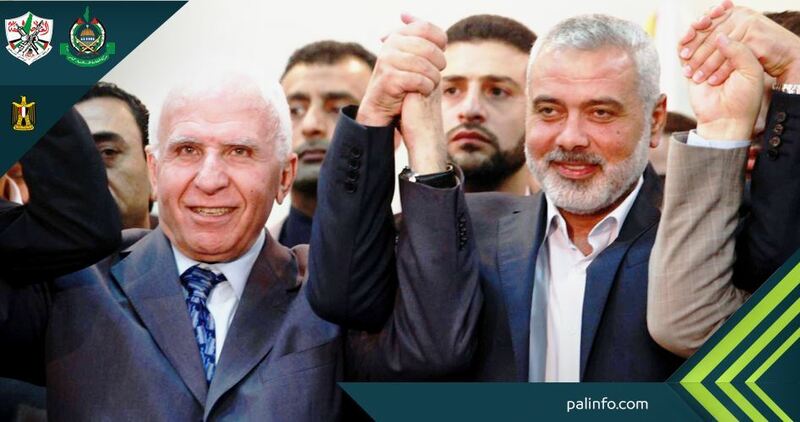 Head of Hamas’s political bureau Ismail Haneyya announced that his Movement reached a reconciliation agreement at dawn Thursday with the Fatah faction following two rounds of talks held in Cairo under the auspices of the Egyptian intelligence agency. This came in a brief statement released at an early hour today by Haneyya’s office and published by Hamas’s media department. The statement, however, did not state the details of the agreement, which was signed by the two sides following a second round of talks that lasted for about 14 hours. Informed sources said that a joint news conference will be held at 12 o’clock on Thursday afternoon in Cairo to reveal the details of the agreement. The second round of talks ended at 02:00 am today at the headquarters of the Egyptian intelligence in Cairo. 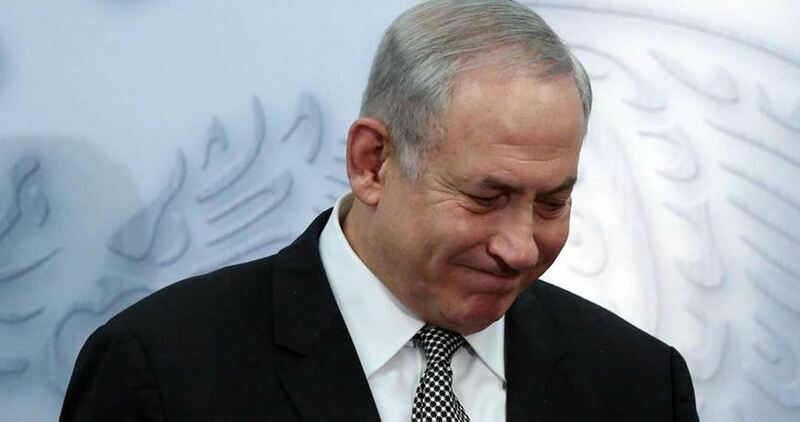 The first round of talks between Hamas and Fatah started Tuesday morning and lasted for about 10 hours. According to a previous statement released by the two sides, the participants discussed during their first meeting a number of important issues related to the national reconciliation, including the steps to be taken to alleviate the humanitarian suffering of the population in Gaza. 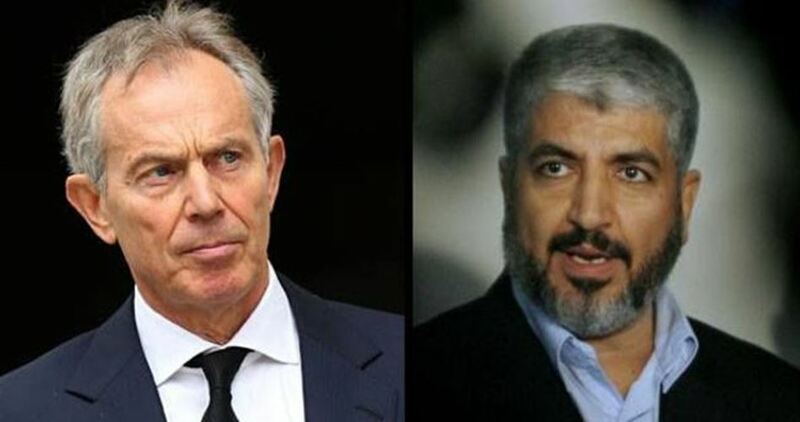 They also discussed the mechanisms to implement the 2011 agreement between Hamas and Fatah and enable the Palestinian government to successfully and fully assume its responsibilities in Gaza. 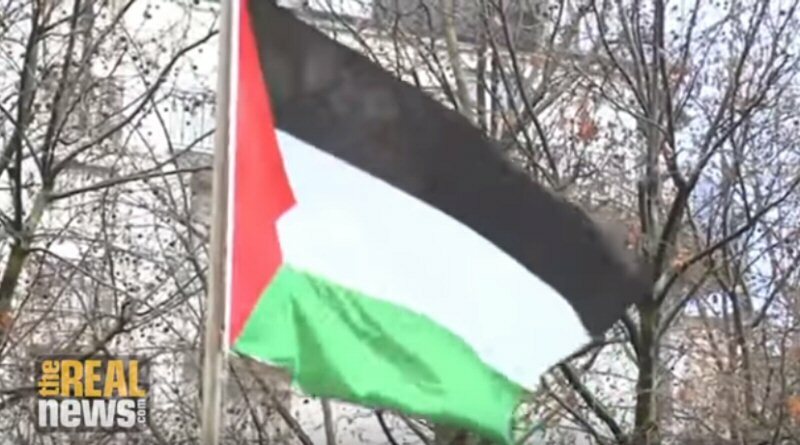 The Belgian government has suspended funding for two school construction projects in the occupied Palestinian territories after it found out that a school it backed was later renamed after a woman who committed "a terror act" from its viewpoint. Belgium said it financed building a school in the south of al-Khalil in 2013 only to find out later that local authorities changed its name to "Dalal Mughrabi Elementary School." 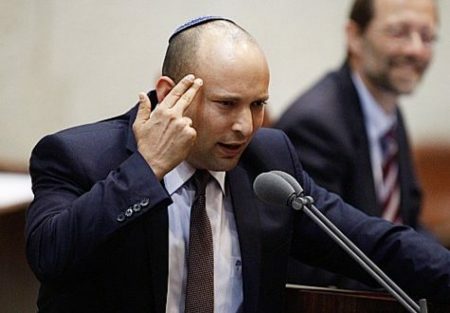 Its foreign ministry said that Mughrabi led a 1978 deadly attack against Israel. According to a statement by the ministry, two school projects totaling $3.9 million have been put on hold. 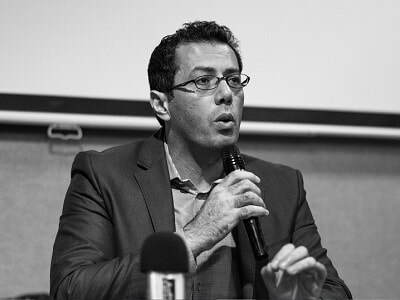 In response, Palestinian education minister Sabri Saydam said in a statement that he regretted the Belgian action and invited the Belgian consul general to meet and discuss the matter. Mughrabi is considered by many Palestinians to be a heroic resistance fighter. 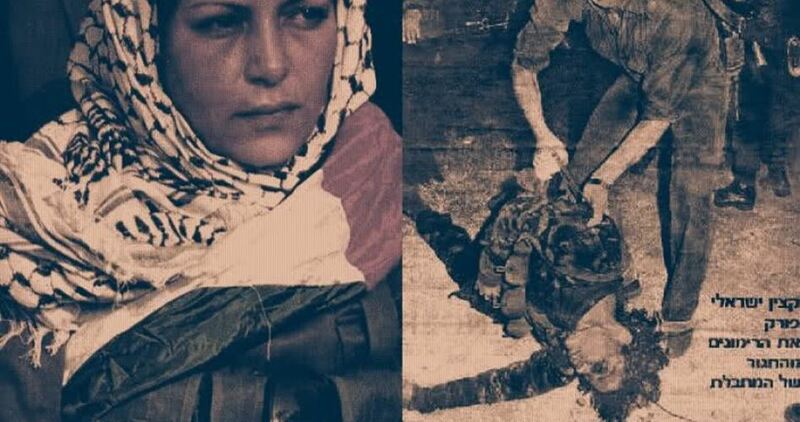 She was a member of the Fatah faction of the Palestine Liberation Organization (PLO) and participated in the 1978 coastal road attack in Israel. The attack resulted in the death of 38 Israelis.